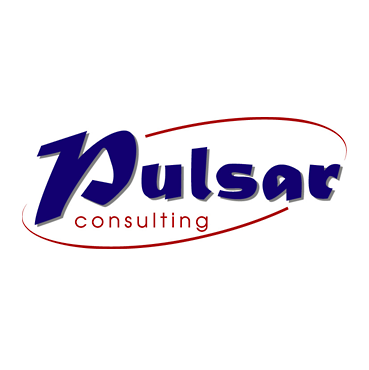 Professional B2B software development for Intelligent Trafic & Smart Cities, Logistics & Industry, Aeronautics, Medical & Pharmaceutical, Food & Cosmetics, Banking & Insurance. Web applications, Mobile APPs, Relational Databases, Big Data, IOT, .NET, Java, Open Source, HTML, JS, CSS, are only some of the technological skills we use for building robust IT systems. 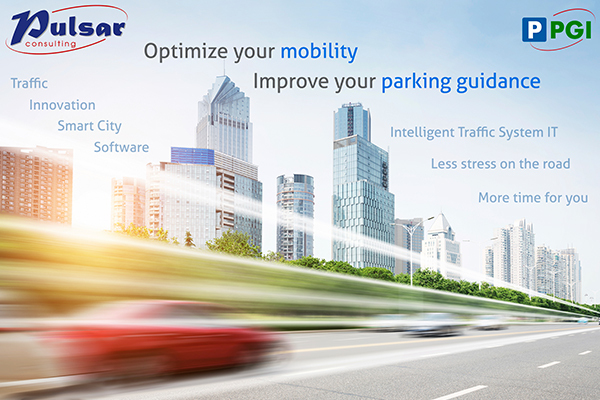 Our P-PGI system is a tool allowing guiding drivers to nearest free parking spots, on-street or in-parking, and full-filling other needs in the area of road mobility optimization and parking guidance, on the road, in city centres and in parkings. It is designed and implemented following European and Belgian mobility needs and regulations. The system is autonomous, supports different types of outdoor displays and processes different types of data collected from parkings or other data sources (gates, presence sensors, induction loops...). P-PGI communicates with the outside world through several means like emails, SMS and mobile devices notifications.